reloadlogistics – Launched in 2007, Reload Logistics is an asset-based logistics company backed by multi-disciplinary team of more than 1,000 people. We facilitate and foster trade across the entire Southern African region by offering dedicated transport solutions, customs clearing, warehousing, freight forwarding and project cargo services. 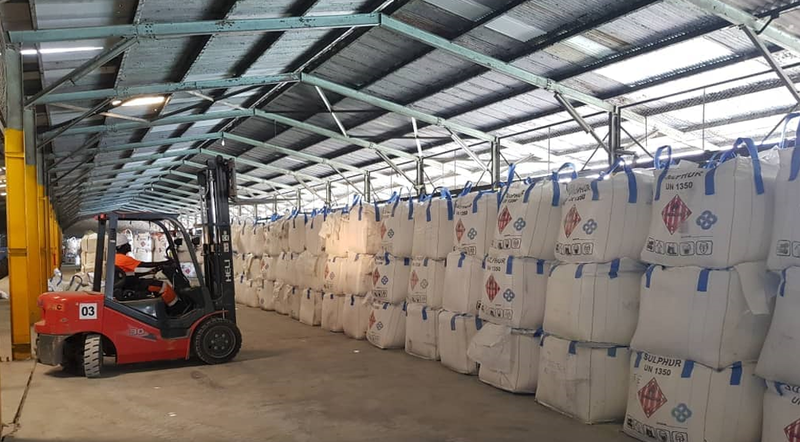 Reload Logistics operates various warehouse facilities in the region, including but not limited to Kasumbalesa, Ndola, Dar es salam, Johannesburg & Durban. Reload Logistics offers a full range of Customs Brokerage services. Everything is electronically captured to ensure accurate and speedy submission of documents. We help you save time. to our customers and other stakeholders of the supply chain, ensuring that the goods under our custody arrive to their destination safely and on time. We have the proven expertise and skills in handling complex project cargo and heavy lift shipments to and from Southern Africa and will do so securely, cost-effectively and within the given timescales. We wouldn’t have grown to the size we are today had we not developed and maintained a strong team of managers who are experts in the field. At Reload Logistics the company’s staff members – at all levels - are considered the business’s main assets. Our reputation depends on each and every member of our company’s team around the world so each of us has a responsibility to protect and live up to it – every day. Reload Logistics aims to become the foremost logistics services providers in the region. To reach our aim, we meet the needs of our diverse client base and do so by always trying to exceed their expectations. 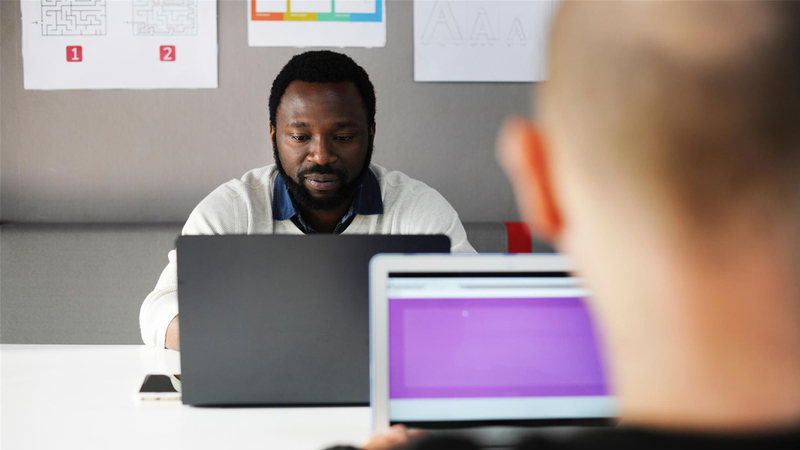 Business is continuously changing alongside with the world at large but one thing that will make sure that we’ll never change is our commitment to maintaining the highest ethical standards for which we are renowned in our field. Our mission is to revolutionise the logistics industry in Southern Africa by delivering breakthrough value to our clients.To achieve this mission, we combine our ingenuity, expertise and direct experience to offer clients a seamless logistics service that demonstratively improves their businesses’s efficiency. We do so by working with industry leaders, trusted strategic partners and above all, our reputable human resources. Management and personnel are available 365 days a year for our customers’ needs.Business never sleeps. You can never lose sight on targets and company plans – more so, one must ensure that the clients’ needs are met at any time. Given the nature of logistics, we offer a 24/7 support that is part and parcel of Reload Logistic quality service promise. In over 10 years since Reload Logistics started its operations, it has grown into one of the leading providers of logistic solutions in the entire Southern Africa region. Reload Logistics is backed by a multi-disciplinary team of more than 1,000 people. Management and personnel are available 365 days a year for our customers’ needs. 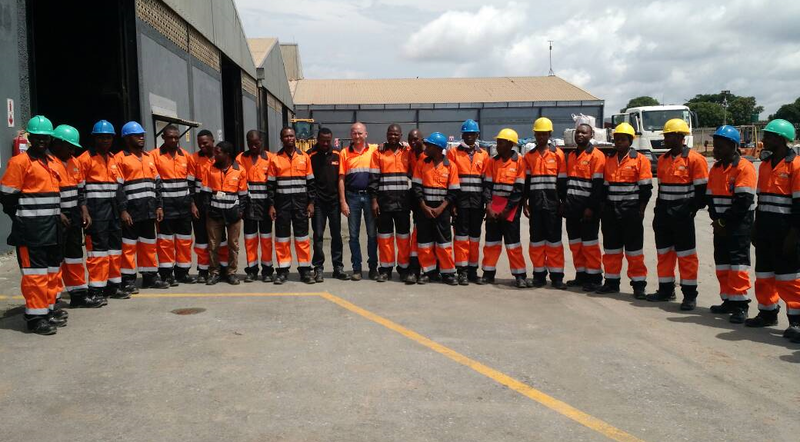 Reload Logistics operates three warehouse facilities in Zambia and on the DRC border. Our state-of-the-art facilities and equipment enable us to offer a seamless transit solution within these areas. To help expedite our client’s transport logistics, we offer a full range of Customs Brokerage services. Reload Logistics offers a full freight forwarding and logistics solution. We offer the most efficient road, rail and ocean freight solutions to and from the DRC, South Africa, Tanzania, Mozambique, Namibia, Botswana, Zimbabwe and Zambia. As an asset-based logistics company, we streamline our business supply chain activities to maximise customer value and to help our clients gain a competitive advantage in the marketplace. Reload Logistics offers the full spectrum package of load management at mining sites and blending operations in Southern Africa. 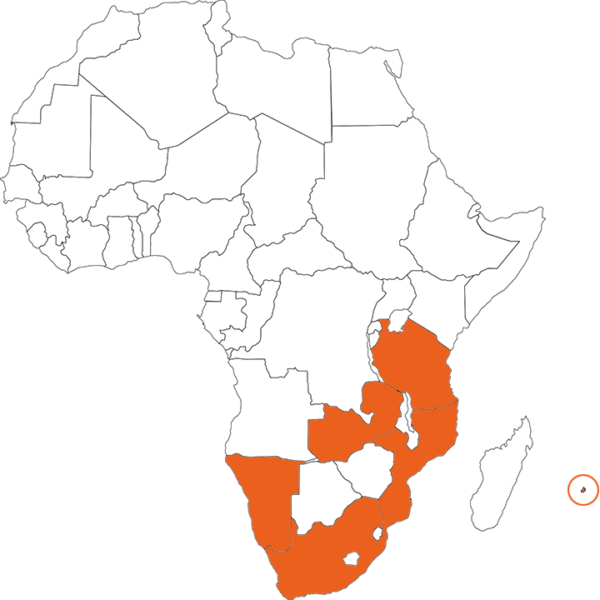 A huge resources-rich region that boasts the world's largest resources of platinum and the platinum group elements, chromium, vanadium, and cobalt, as well as copper, uranium, gold, titanium, iron and diamonds. 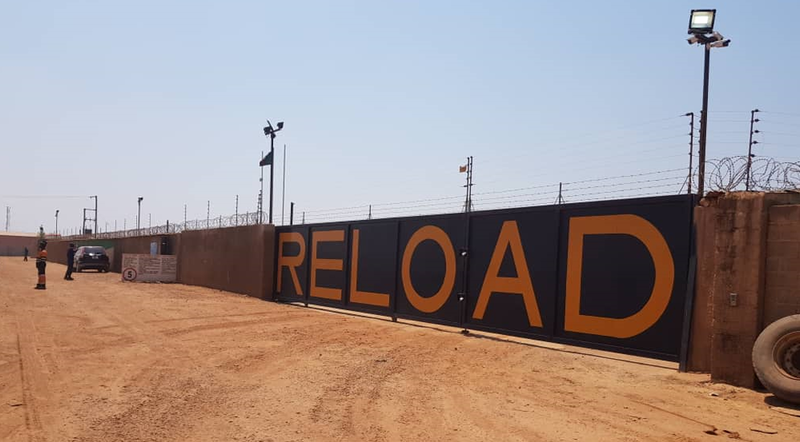 Reload Logistics offices are based at strategic junctions across the entire Southern African region; backed by a multi-disciplinary team of over 1,000 people, Reload Logistics offers efficient trucking services, extensive warehousing facilities, and host of other logistics support services.